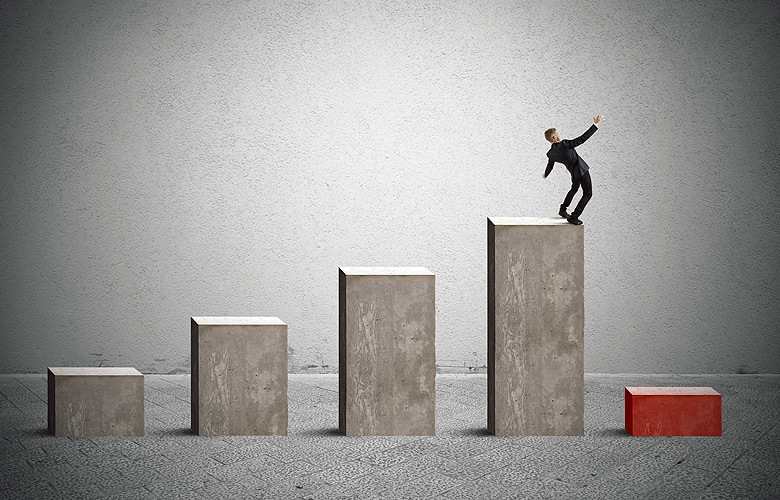 Apprehensions about record-high valuations and dry powder continue to increase, according to a new survey from eVestment. 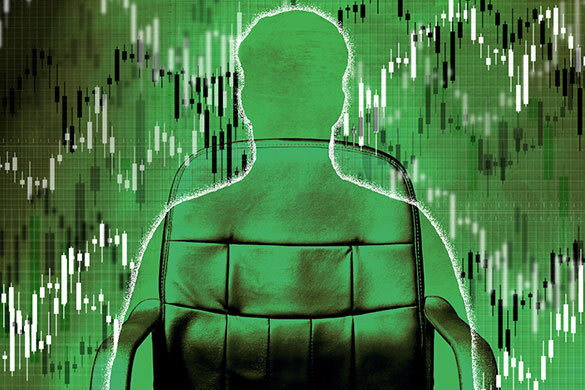 Institutional investors and their consultants are becoming increasingly worried about the sky-high valuations and heaps of dry powder found within private markets. 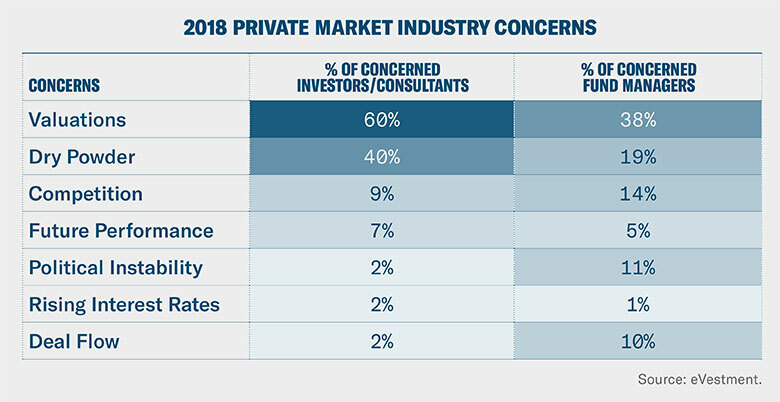 Sixty percent of private market investors and consultants surveyed by eVestment cited valuations as a concern, up from 48 percent last year, according to findings released Wednesday by the asset management data provider. Allocators who were apprehensive about dry powder grew to 40 percent, from 26 percent in 2017. Dry powder, or fund managers' reserves of unused, committed capital, has piled up as private capital fundraising has accelerated. 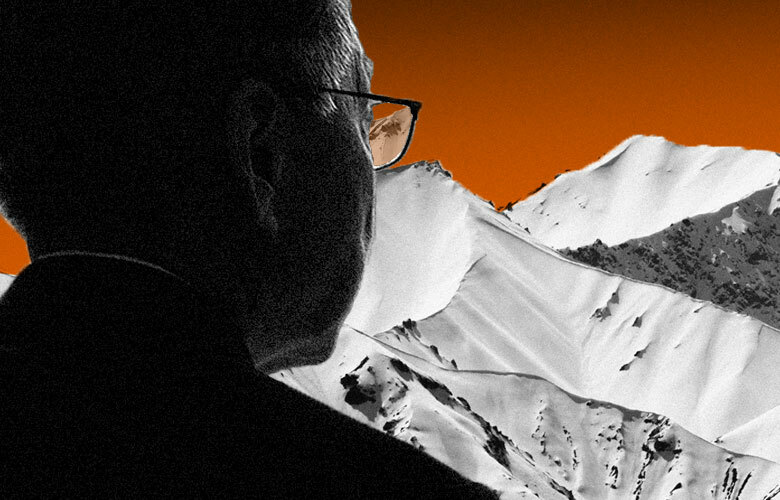 According to Preqin, private equity funds alone secured $453 billion worth of commitments last year, pushing the industry's dry powder to more than $1 trillion. The 2018 Private Equity Valuations Report from Philadelphia-based Murray Devine Valuation Advisors shows that private-equity deal values rose to a record high last year. The median deal was 12.9 times a measure of company earnings, exceeding the previous record of 10 times earnings in 2006. 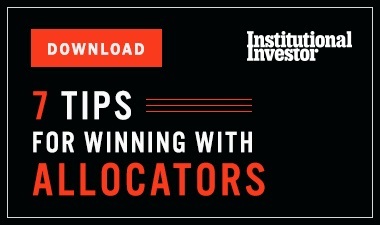 Despite their growing concerns, investors and consultants remain committed to the popular private markets. Only 16 percent of those surveyed planned to pull capital from private equity, compared to 21 percent aiming to up their allocations. Similarly, more investors planned to increase than decrease their commitments to venture capital, private debt, and infrastructure. Only private-equity real estate slumped in demand: Fourteen percent of allocators said they would invest less in the asset class this year, compared to 7 percent who wanted to invest more. 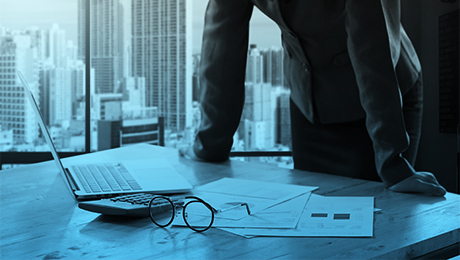 When considering new investments within private markets, investors and consultants said they spent several weeks on due diligence, devoting roughly twice as much time to evaluating new managers versus those with whom they already have a relationship. The factor they considered by far the most important when deciding whether or not to invest in a fund is the strength of the management team. Other factors rated by investors and consultants as “very important” included strategy, track record, and market opportunity, in that order. Less than a quarter of allocators considered fees to be “extremely important,” while only 5 percent said the same of environmental, social, and governance concerns. Investors from Europe, the Middle East, and Africa rated ESG as a far more important factor in their due diligence process than those based in North America.